You never saw it coming. It was just an ordinary day, and you were simply following your normal routine. Then, the two of you lock eyes, and from that moment on, your life would never be the same. This is precisely the experience beautifully captured in Mary Akpa’s new video for her single, "That Day on the Train.” The song tells the story of two strangers finding each other on the subway. While the track itself leaves us reminiscing of past love, similarly, we can’t help but smile as Akpa takes us through this love journey visually. We watch as the hustle and bustle of the city seems to slow and disappear as the two gaze at each from opposite sides of the train. We get a glimpse as they meet on the platform and swoon as her suitor lovingly twirls her locs around his fingers. We see them freeze time as they lay together enveloped in innocent intimacy on a countryside filled with colorful flowers. 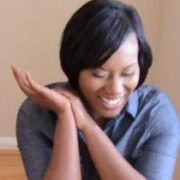 While Akpa speaks love’s language with lyrics like, “Your fingers fit through mine like a miracle,” the video shows us exactly what love looks like. The song, and its accompanying video directed by Chika Okoli and Akpa, are the first releases since the Nigerian native and Southern California-bred soul singer/songwriter’s 2012 EP entitled, Brave. Since then, she’s taken a more personal approach to music and admits that she drew inspiration for the song from her own experience. “So I met a person on the train who just shook my whole world and it happened right away,” she explains. “It wasn’t a physical attraction — it was a scene where your spirit recognizes a like-minded spirit.” Of her new single she says, “'That Day on the Train' is a reflection of love found in the most unexpected of places— on a subway ride in Brooklyn. It travels through the spectrum of love’s symptoms, from the euphoric to the chaotic, and arrives at the question: what is this thing they call love?" We may not be able to answer that question, but we are certain that it flowed all up and through her blissful and exquisitely shot video. 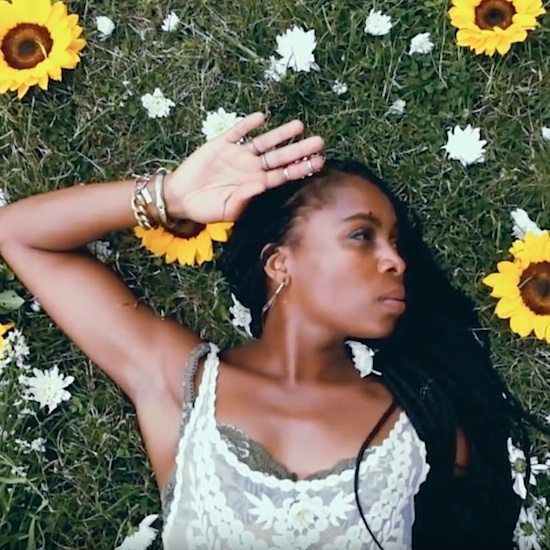 Revisit love's newness, and watch Mary Akpa’s “That Day on the Train” below. Previous: BJ The Chicago Kid Drops ‘The Lost Files: Cuffing Season’ For The Fans (And The Lovers) Next: Charlie Wilson Declares ‘I’m Blessed’ With Some Help From God & T.I.